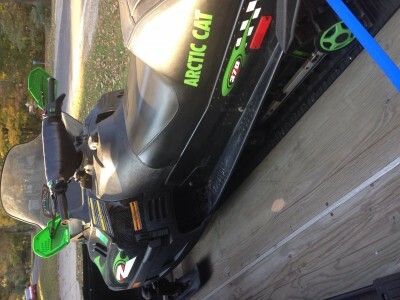 2001 Arctic Cat Z370, sled is in excellent condition no rips or tears in the seat, no cracks on the fiberglass, track has never been studded, electric start. 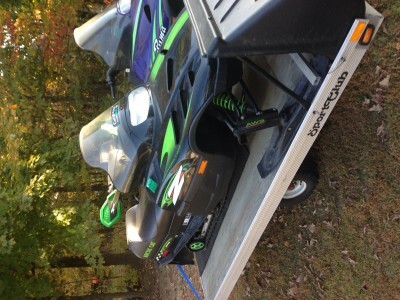 This snowmobile while I have had it (4-5 years) has always been kept inside. The only thing wrong with this sled is a crack in the windshield on the lower right side(about 2-3 inches) by no means is it tragic the windshield would be fine the way it is just pointing it out. I trailered it home a few weeks ago to sell on an open trailer and the wind whipped it. 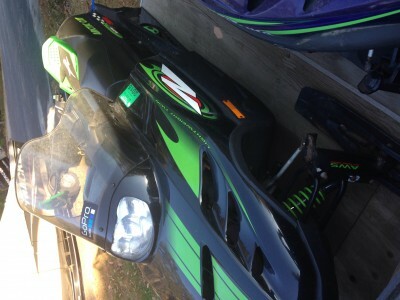 I am only selling it because my son has outgrown it.